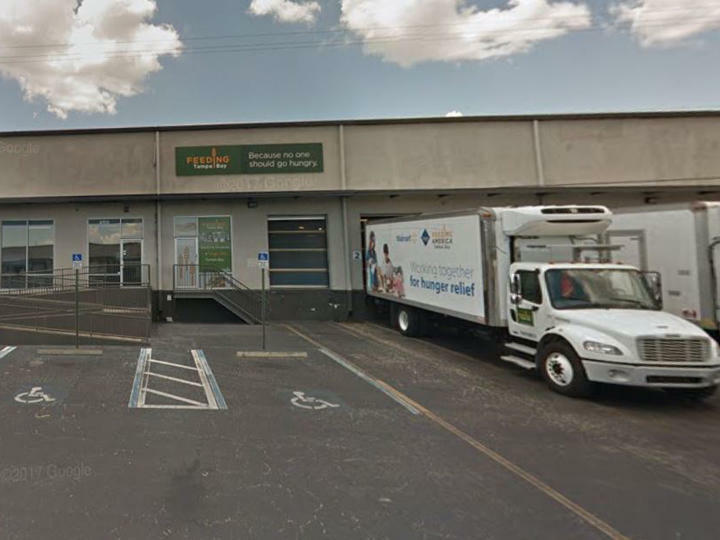 Feeding Tampa Bay is changing the way it distributes food in Manatee County and will end its contract with The Food Bank of Manatee next month. The Tampa-based charity had been working with the Food Bank of Manatee, to provide more than 2 million pounds of food annually to pantries in the county. The change means Feeding Tampa Bay will now work directly with the 100 food pantries it serves to supply food to more than 50,000 Manatee residents. In recent years, Feeding Tampa Bay has found success in some of the 10 Florida counties it serves by distributing food directly to the charities who need it, said company spokeswoman Jayci Peters. “We’re, at the end of the day, responsible for all of the hungry people in all of our 10 counties so we want to make sure that we’re deploying programs in those counties to serve those in need,” Peters said. Peters said The Food Bank of Manatee can continue to receive food through the new distribution model. Feeding Tampa Bay supplies food to about 700,000 residents in a 10-county area. It receives food donations from grocery stores, manufacturers, farmers and food drives. It then distributes that food to organizations that have food programs, such as church pantries and soup kitchens. “Our job - because we are the backbone of hunger relief - is to make sure that all of those organizations have food,” Peters said. Under the new distribution model, Feeding Tampa Bay has several ways to get food to charities, including using tractor trailers to take it to a central location where several agencies can access it. They can also drop food at local grocery stores where it can be picked up. And agencies can shop for food at Feeding Tampa Bay’s warehouse in Tampa. Charities that want to continue to receive their food from The Food Bank of Manatee will be able to do that, she said.